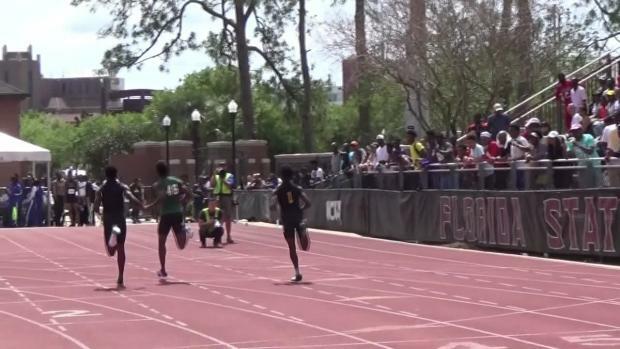 The latest performances for the 2017 relays which includes Florida's top athletes as well as two national champions from Alabama. 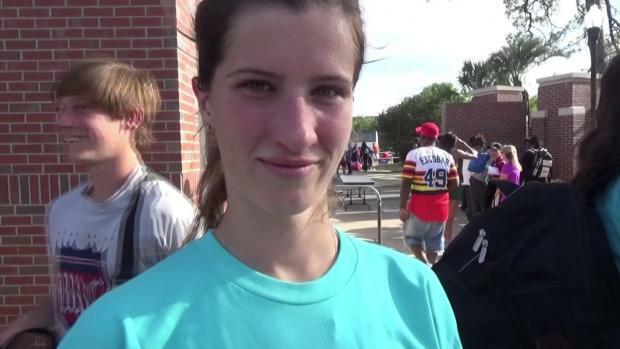 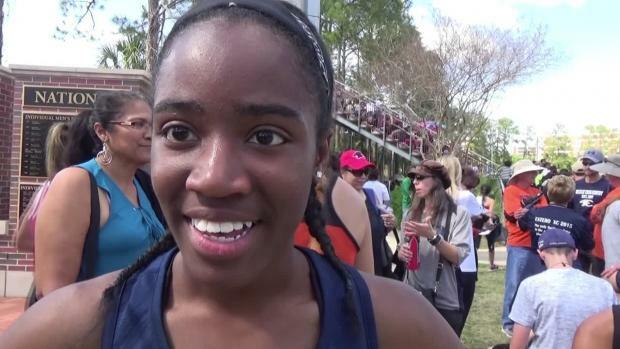 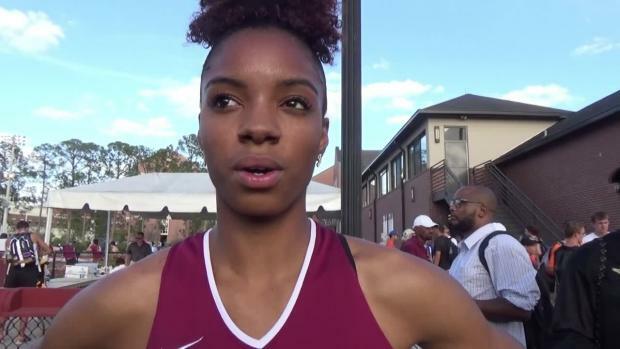 Lincoln freshman Alyson Churchill won the 2017 FSU Relays 3,200m in a US#1 time of 10:23.81. 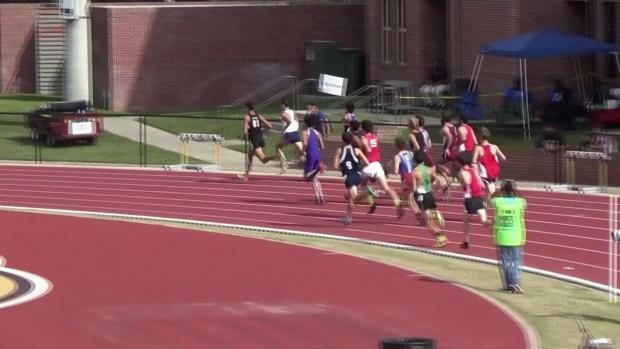 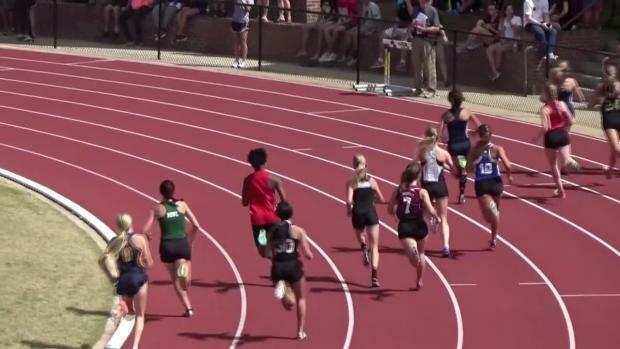 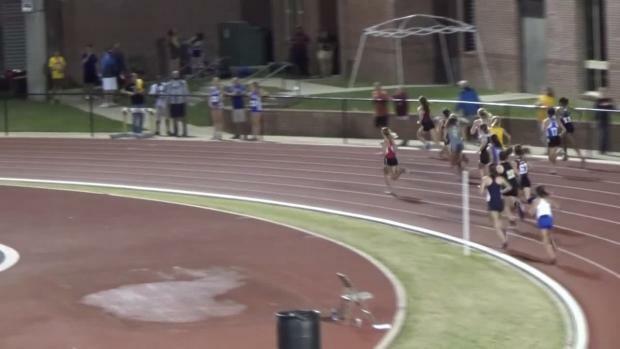 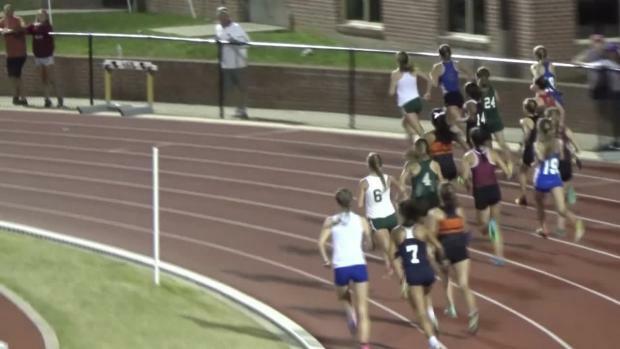 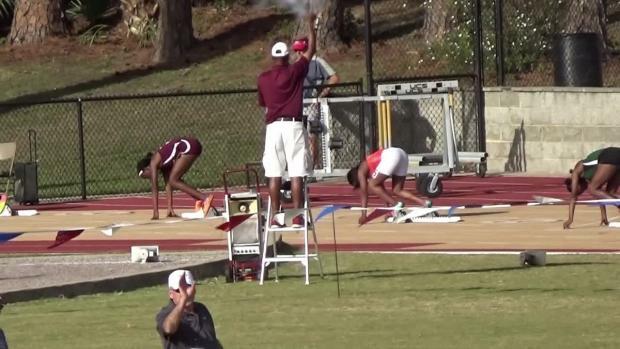 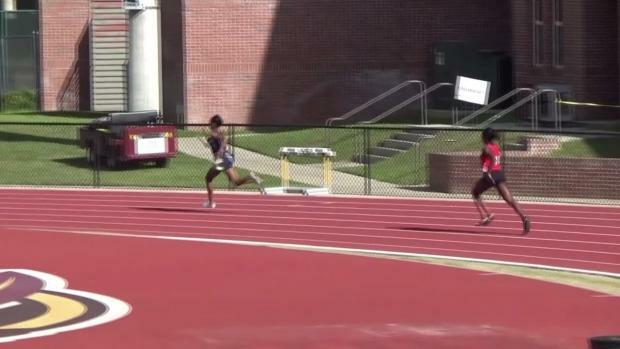 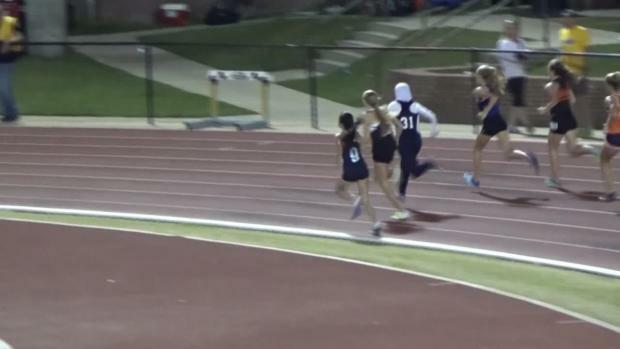 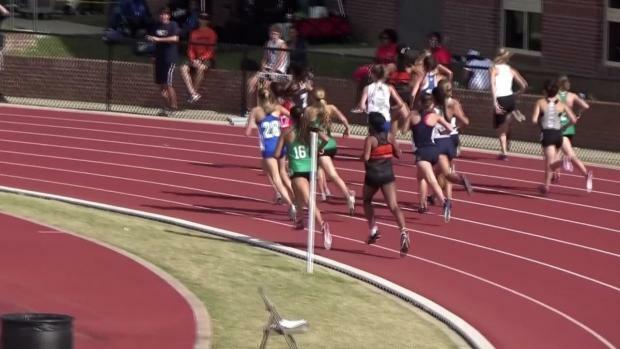 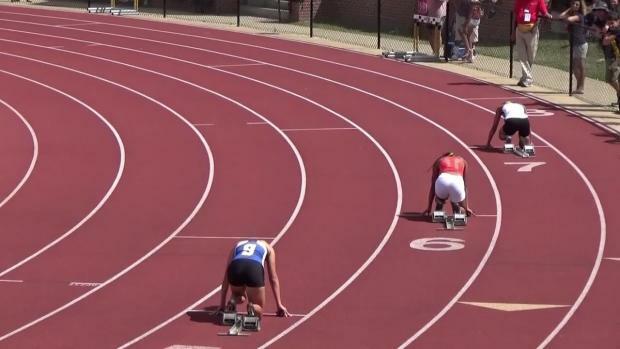 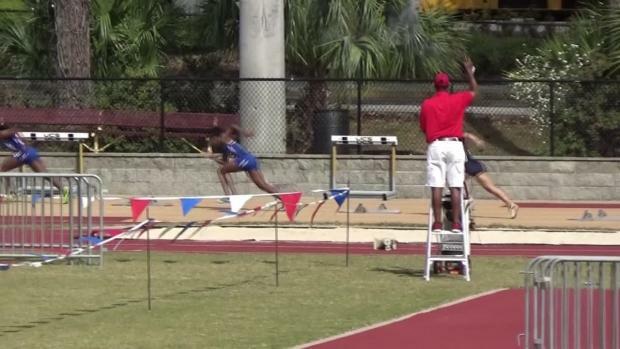 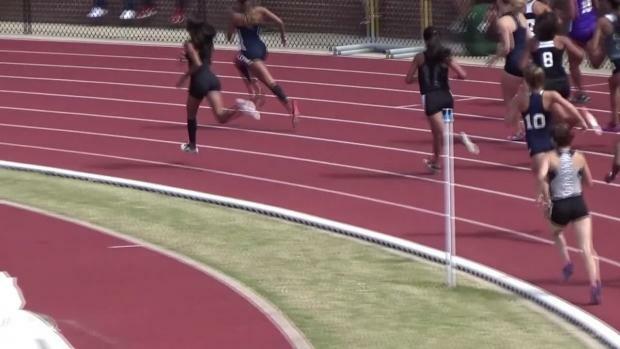 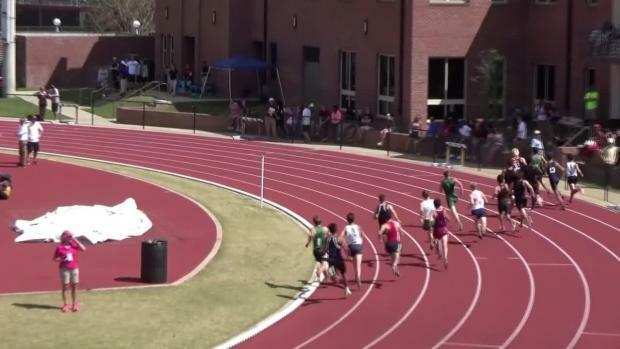 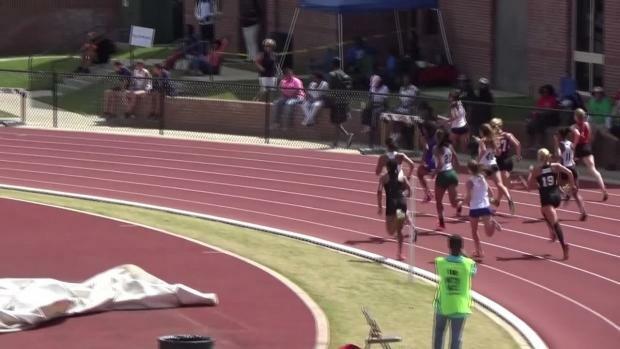 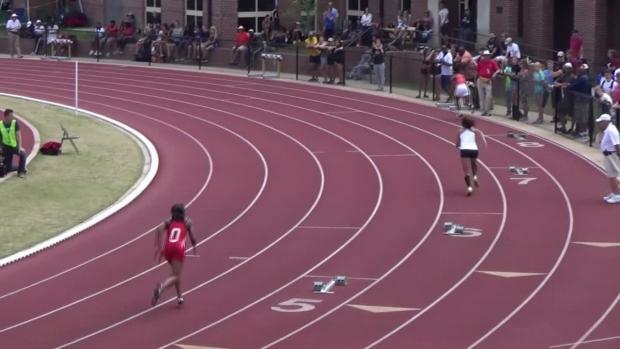 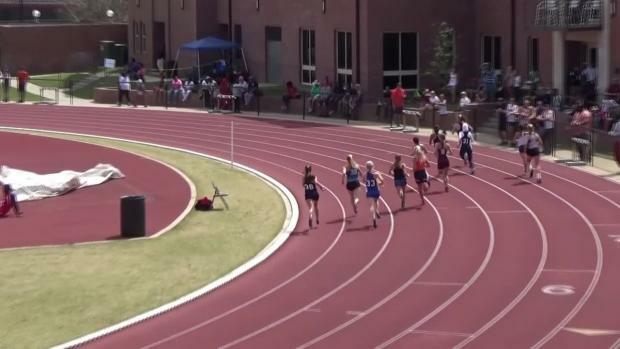 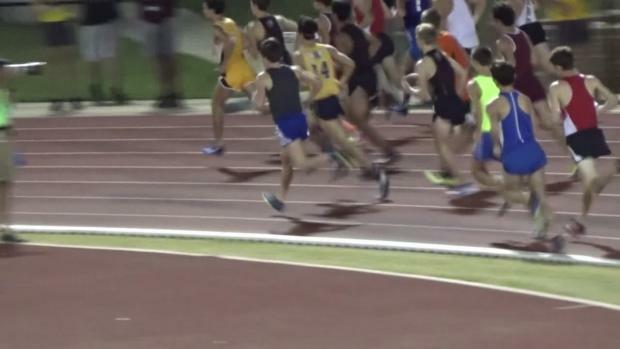 Watch the eleven races from the week that set state leading times. 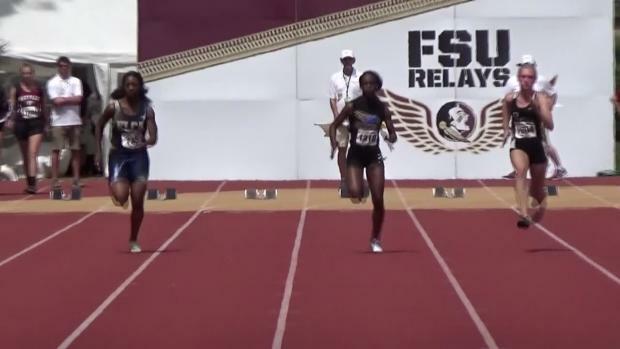 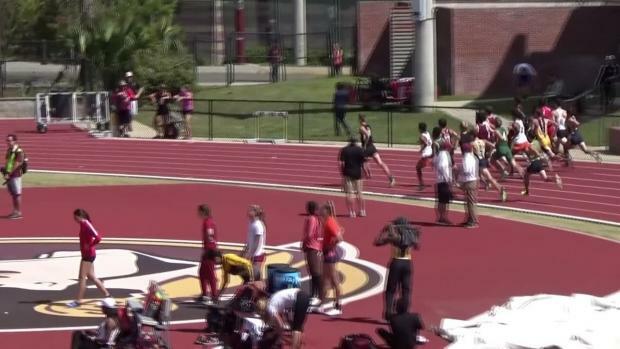 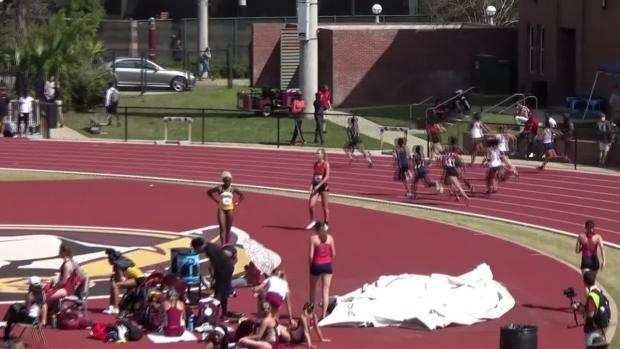 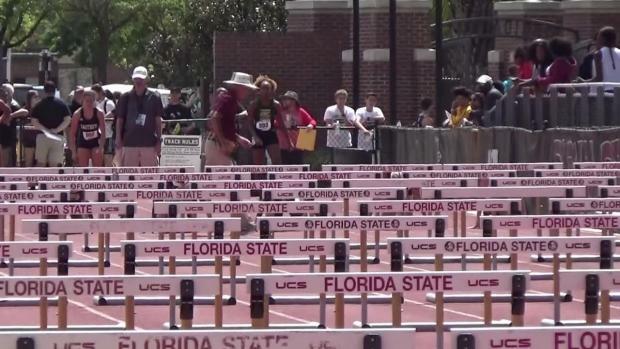 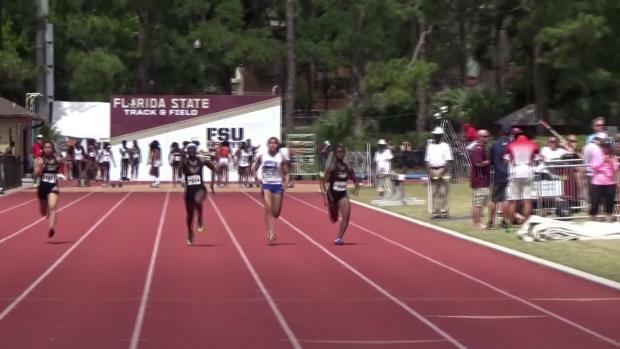 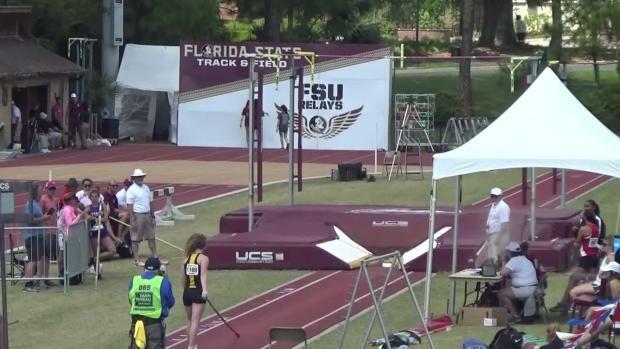 The FSU Relays is the headline event for the weekend. 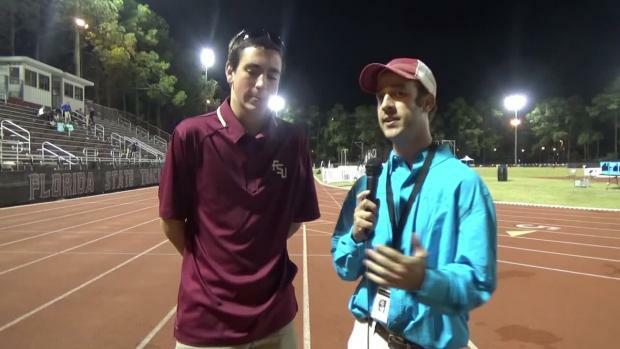 Blaine Thomas tells us what to watch for. 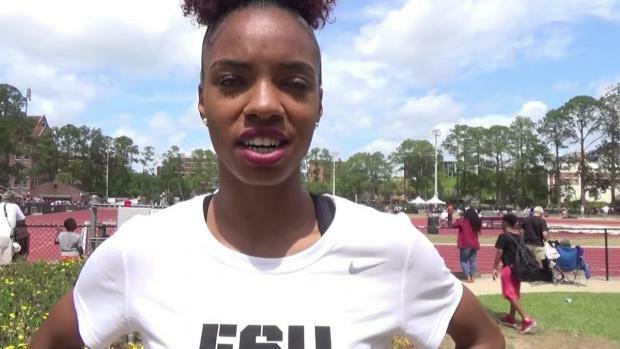 We take a look at the top performances and meet records that went down at the 2017 FSU Relays. 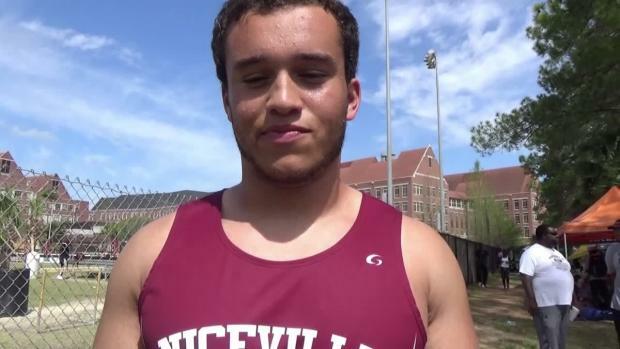 Blaine Thomas shares the story of Chiles junior Michael Phillips and how the sport of running has brought his family together. 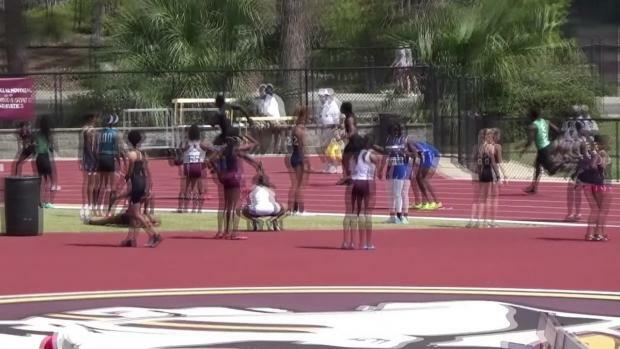 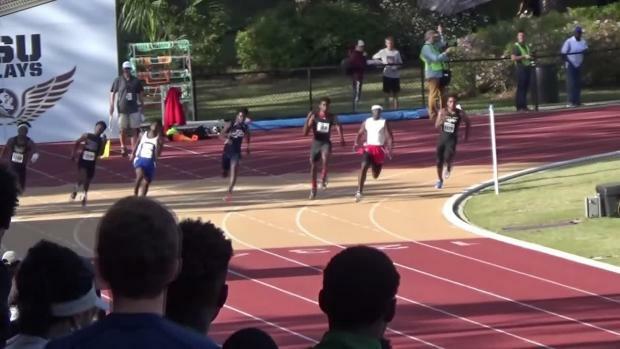 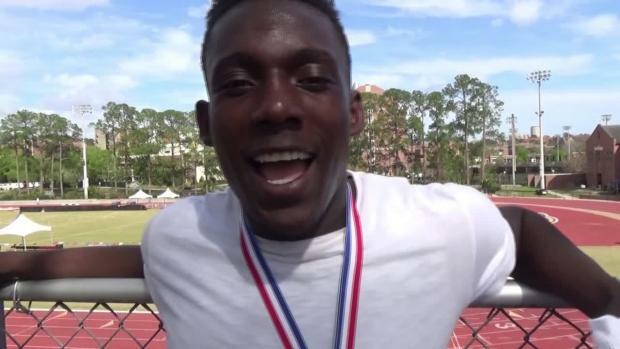 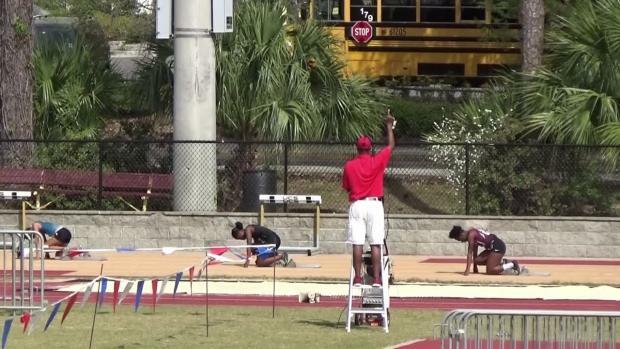 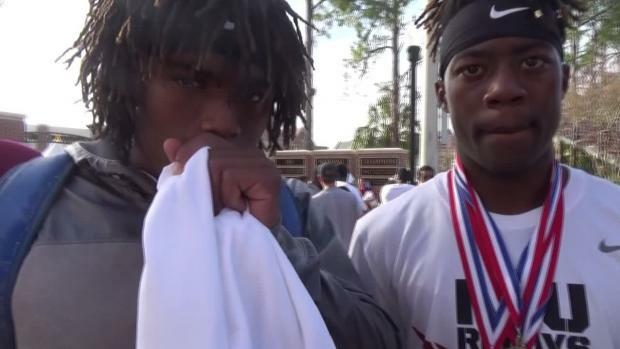 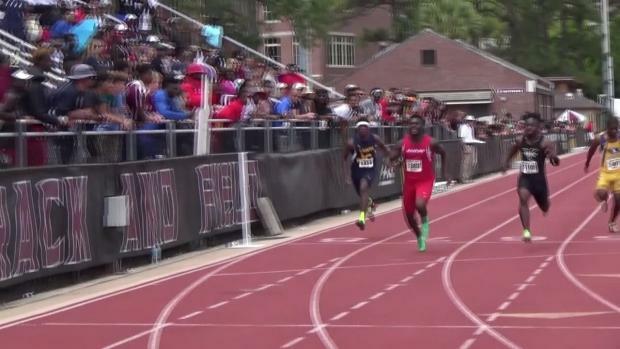 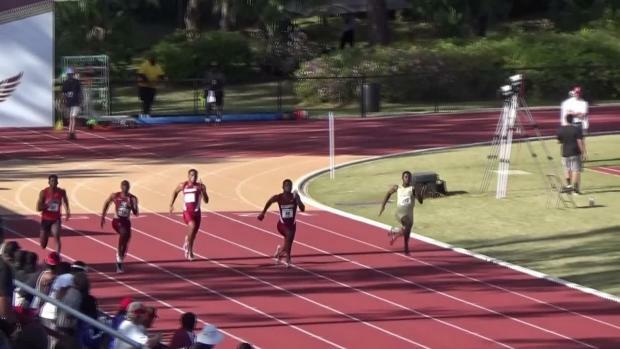 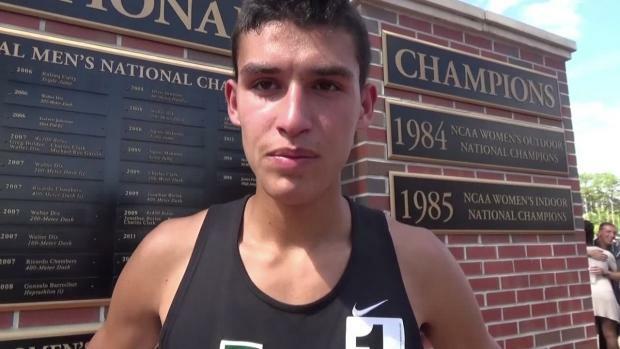 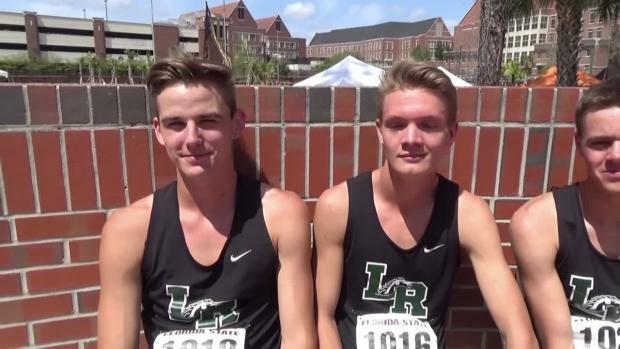 We breakdown the boys individual and team battles at the 2017 FSU Relays. 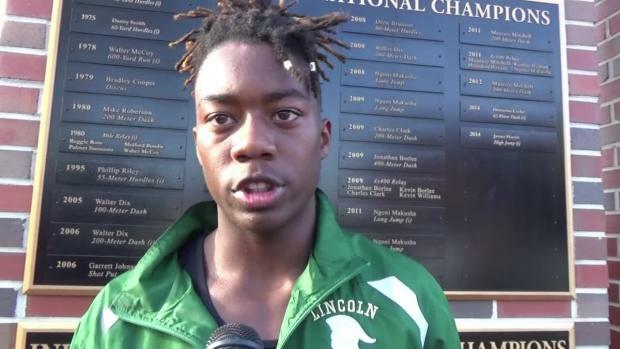 At only 4'10" Lincoln's Alyson Churchill doesn't let her size deter her. 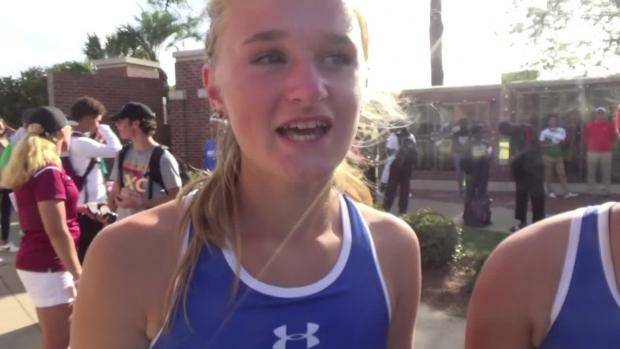 Churchill is only a freshman and on pace to add track titles to her 2016 Cross Country Finals state championship. 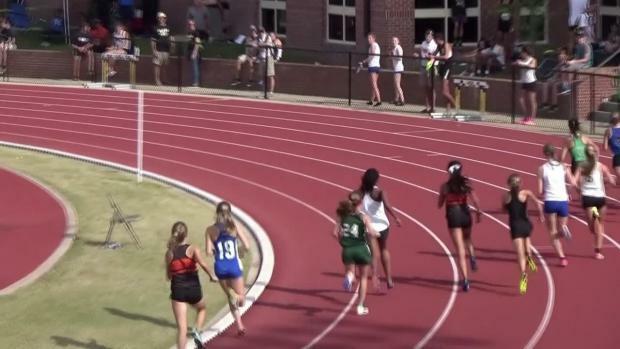 The Lincoln girls were on fire in 2016 setting meet records in both the the 4x100 and 4x200m relays. 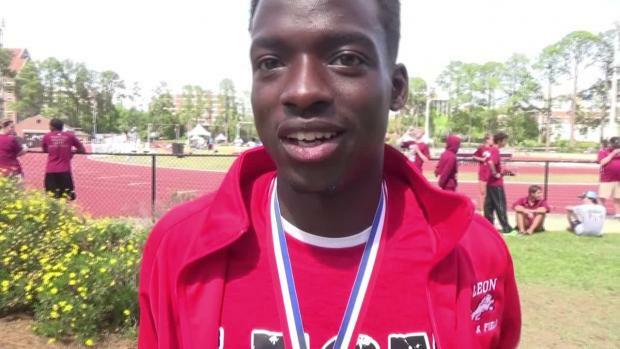 Former Lake Brantley and FSU standout Otniel Teixeira owns the FSU Relays Meet Record with a time of 1:52.28 set in 2012. 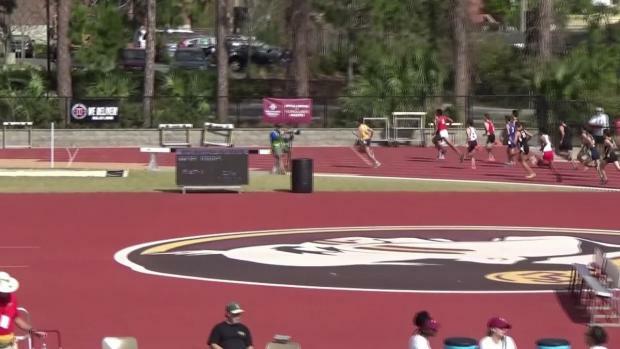 The 2017 FSU Relays and GMAC Championships produced numerous state leaders and nationally ranked times. 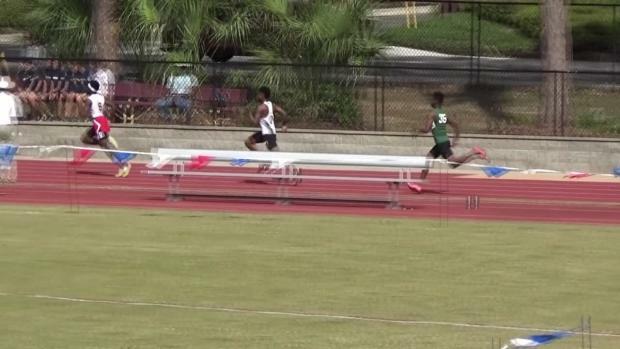 We had on-site coverage there and a handful of other meets. 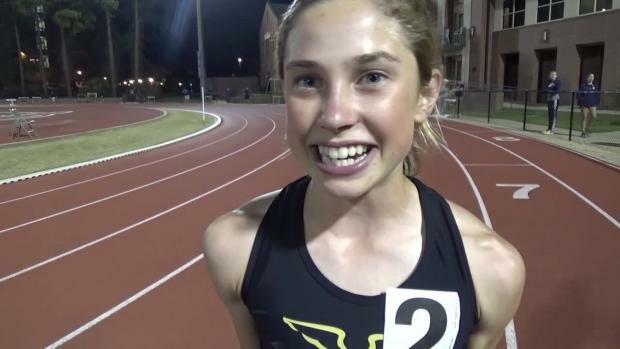 Everything you need to know in our Week In Review. 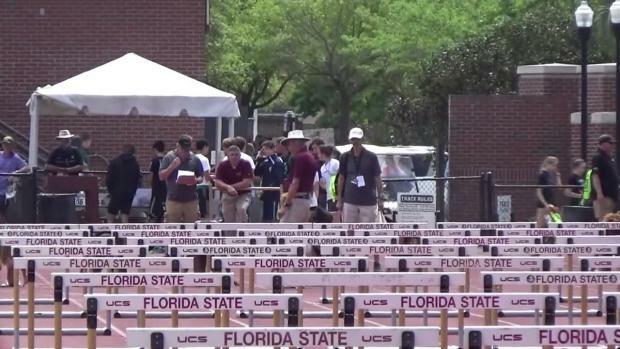 Almost 1800 photos of day two of the FSU Relays by Chris Tucker. 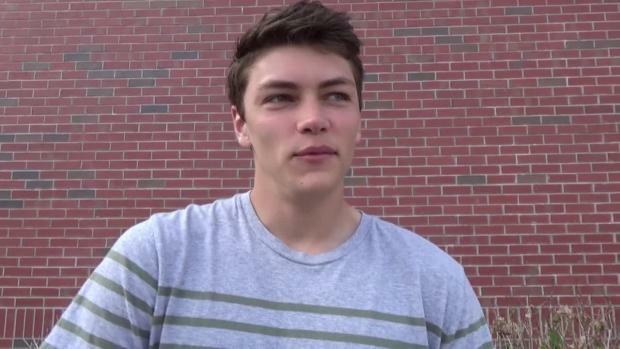 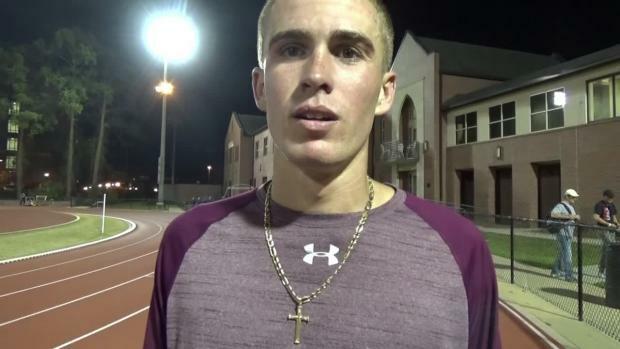 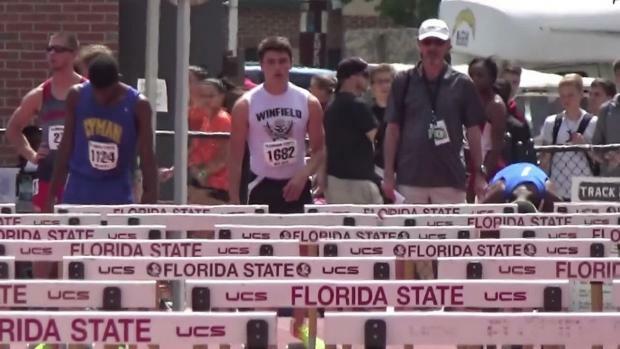 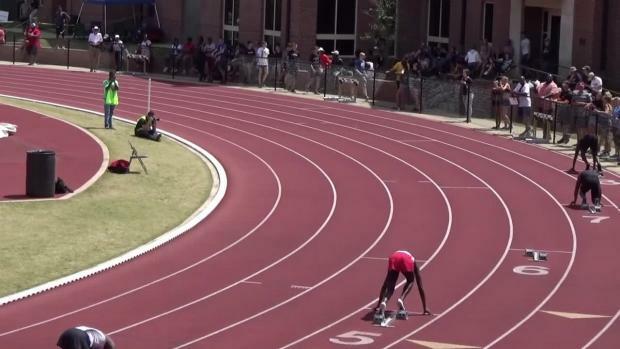 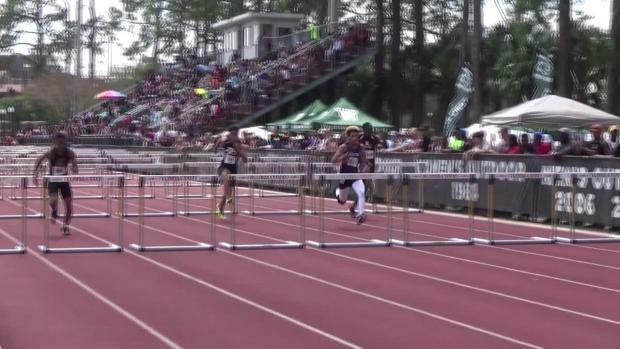 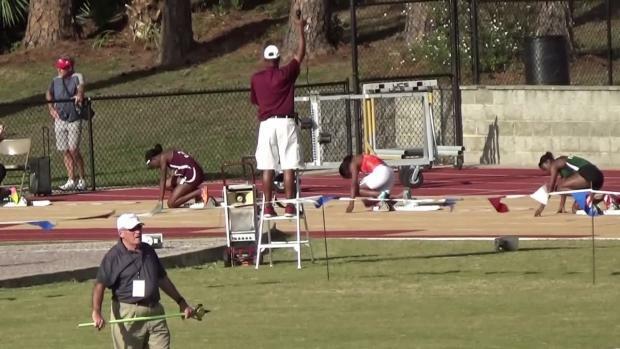 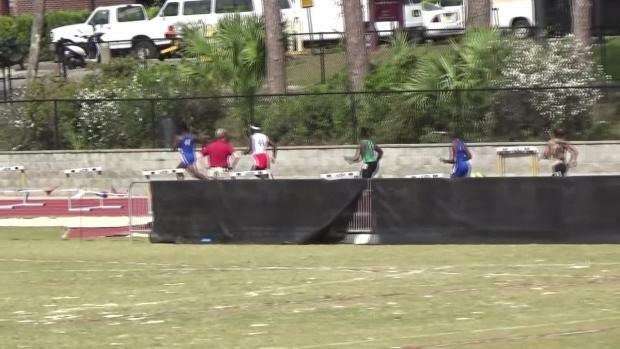 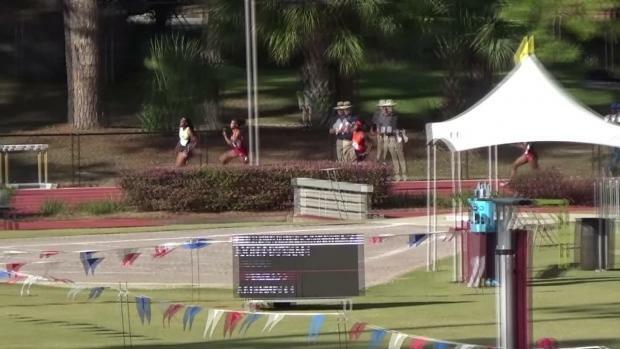 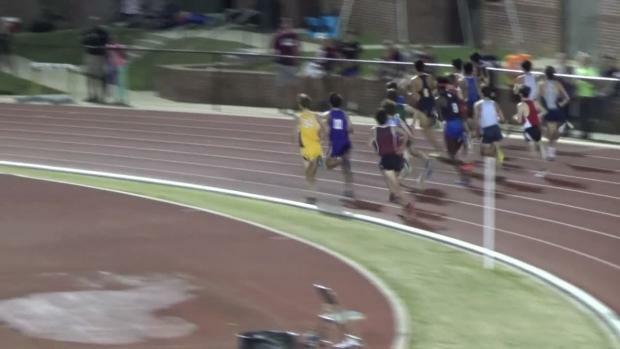 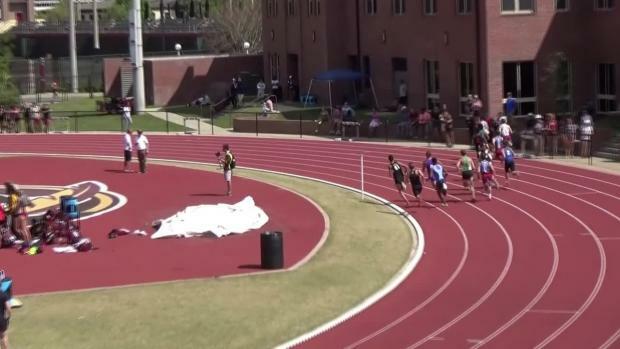 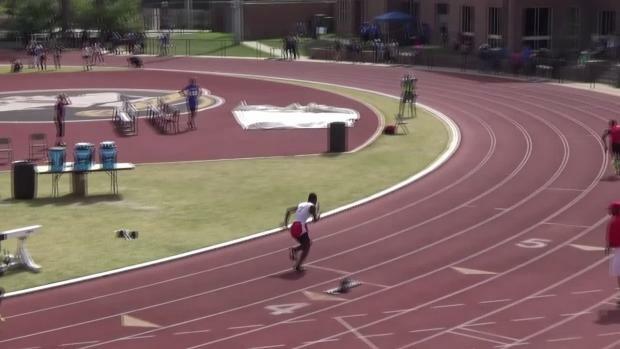 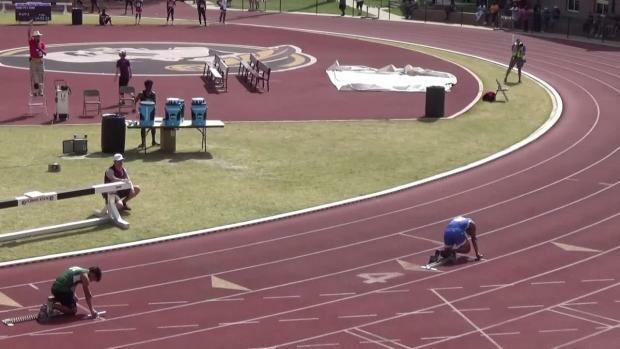 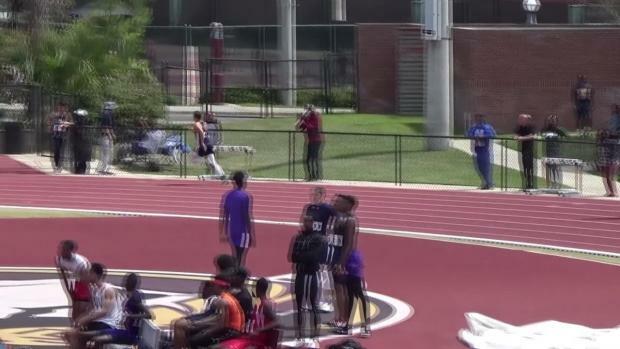 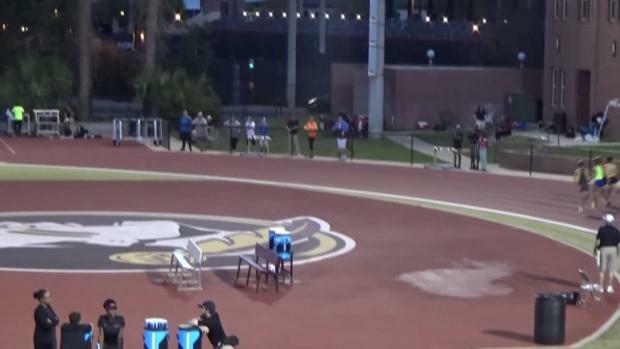 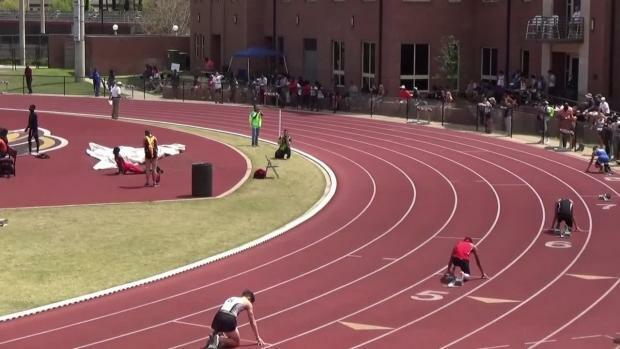 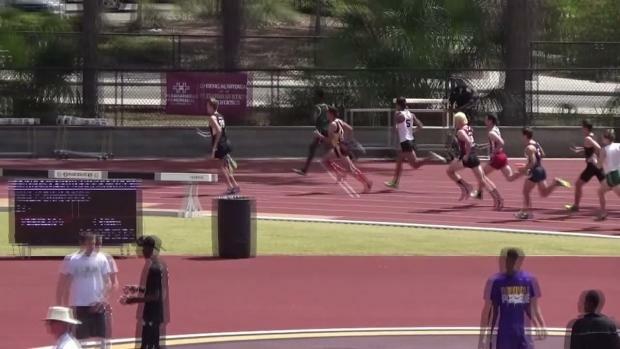 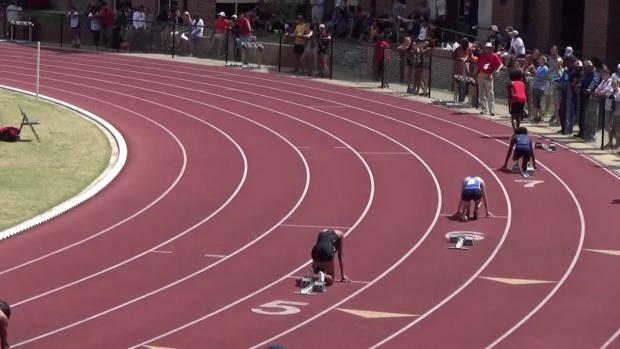 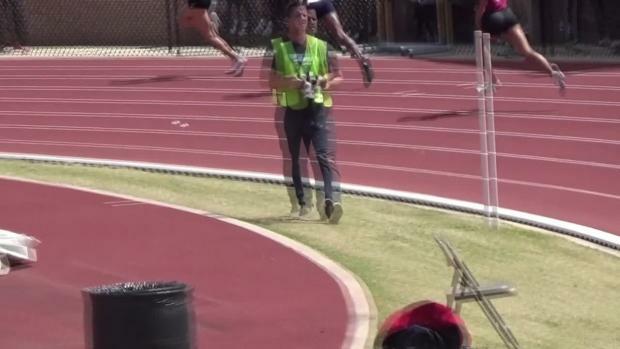 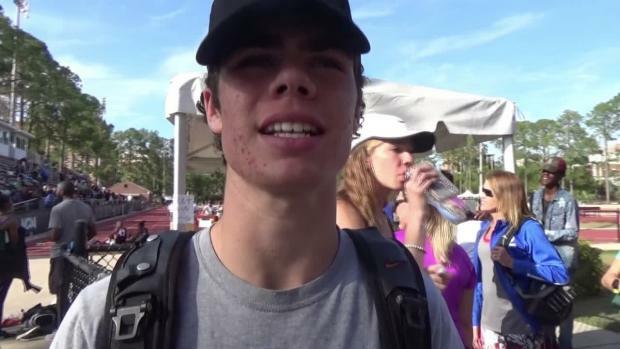 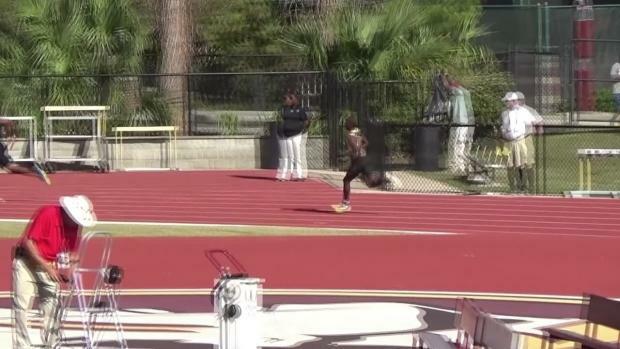 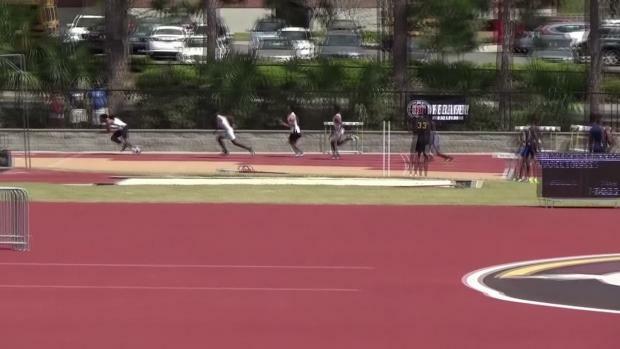 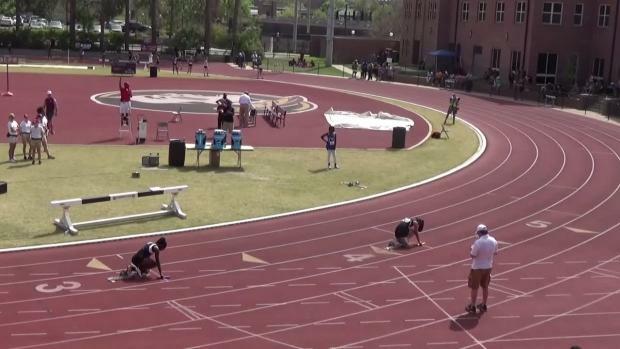 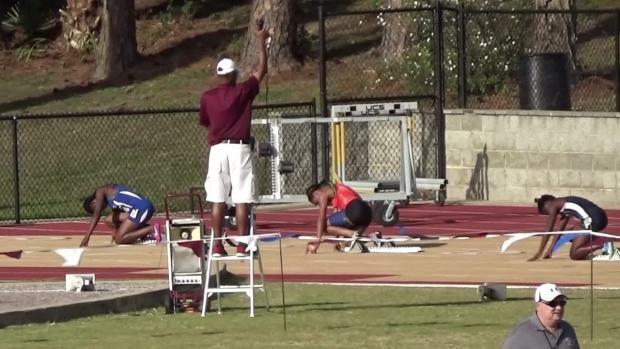 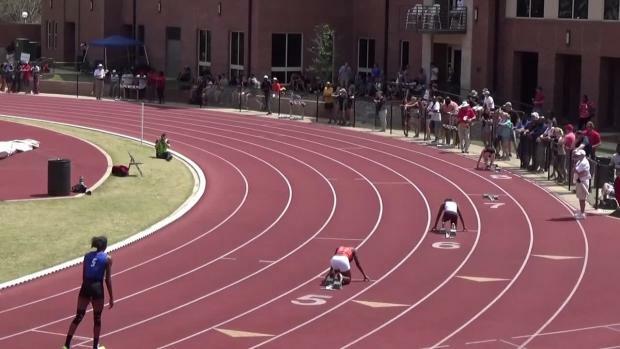 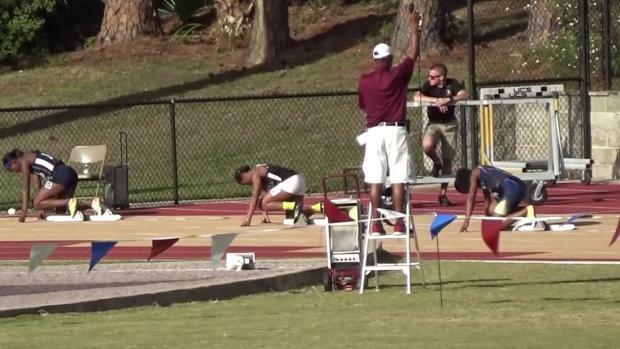 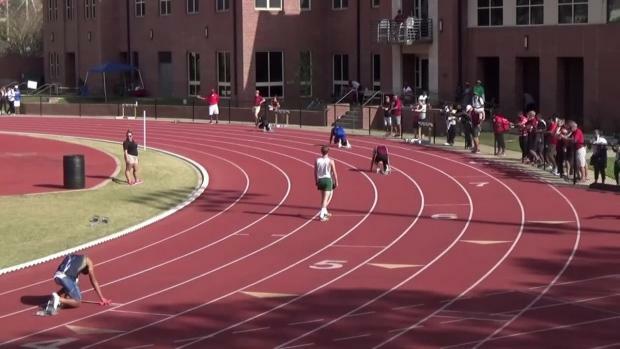 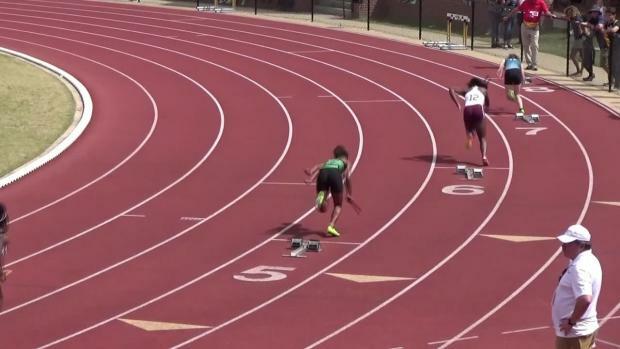 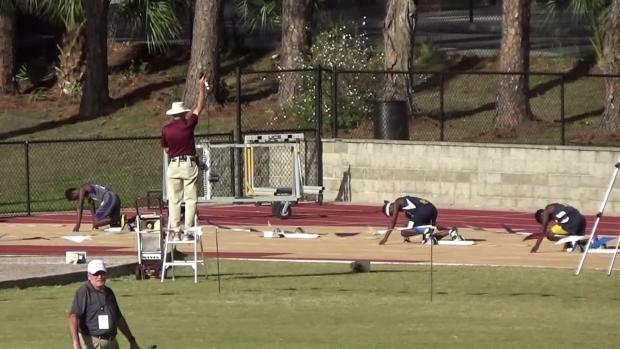 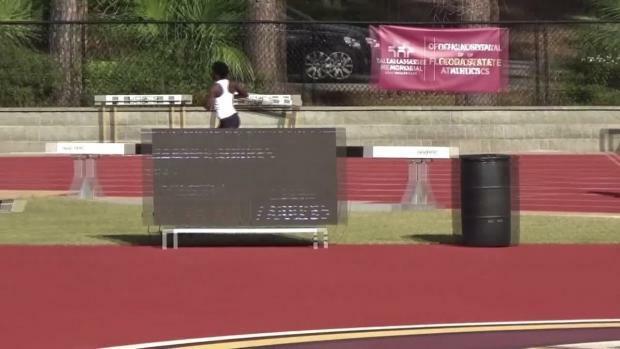 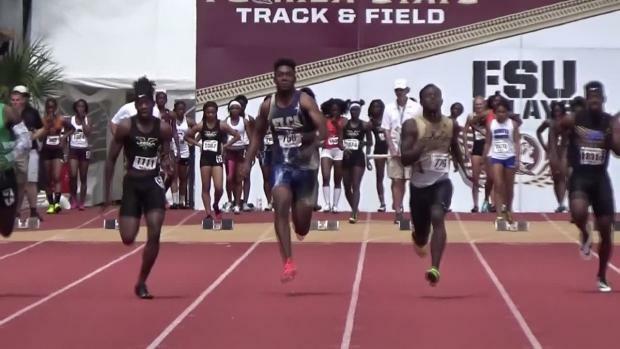 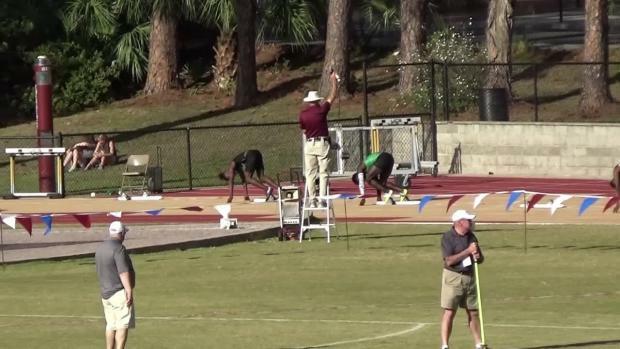 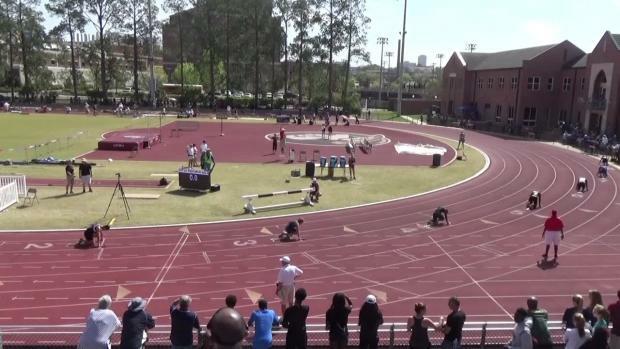 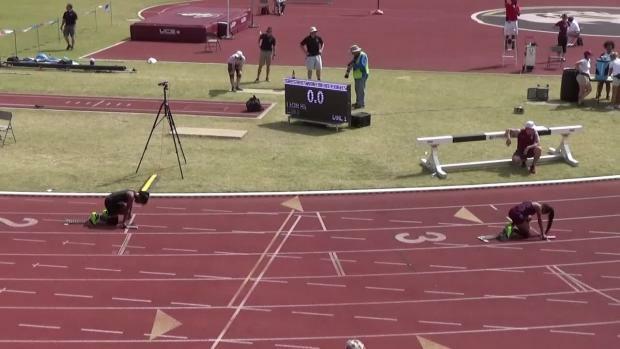 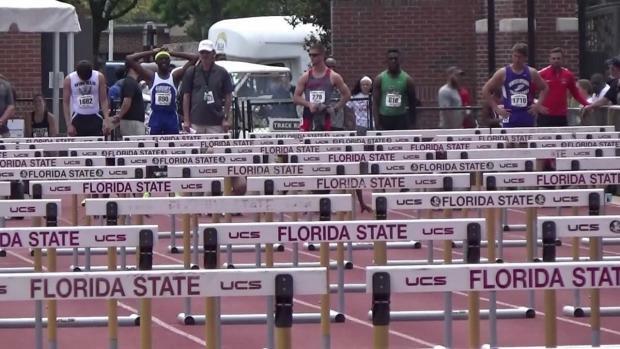 Watch FSU Trey Cunningham blast a new US#1 13.51 in his outdoor season opener as well as every single high school race video, and interviews from day one of the 2017 FSU Relays. 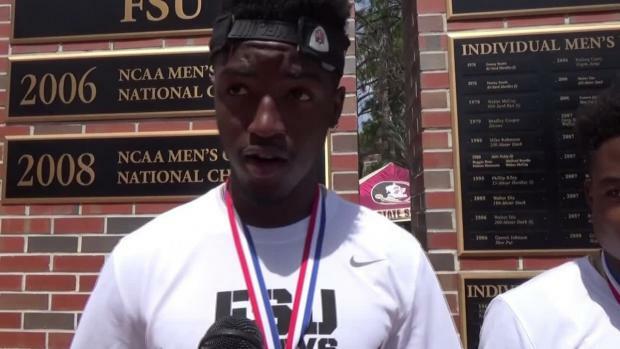 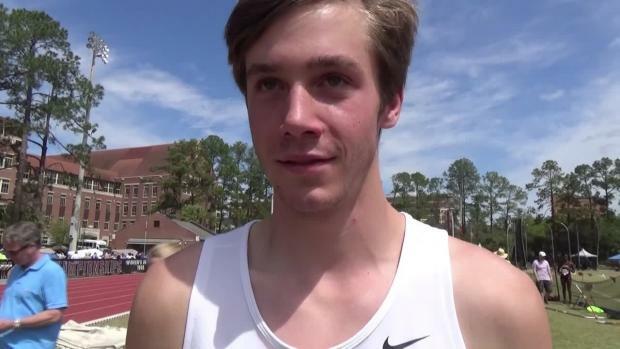 Todd Grasley and Blaine Thomas discuss the highlights from day one of the 2017 FSU Relays. 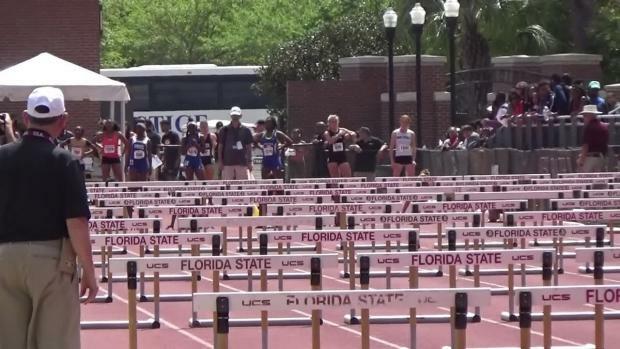 Check out nearly 700 photos of day one of the FSU Relays by Chris Tucker. 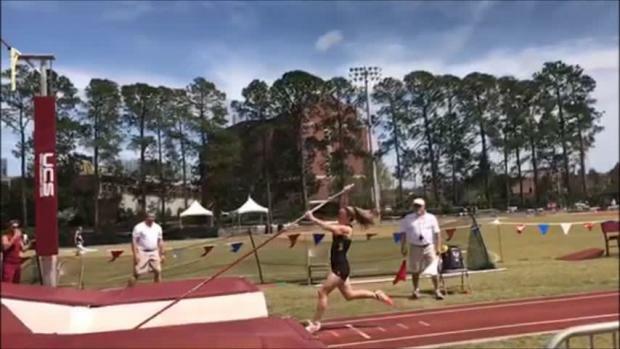 Maynard St. John was on-site at the 2017 FSU Relays and captured nearly 1,000 photos from day one. 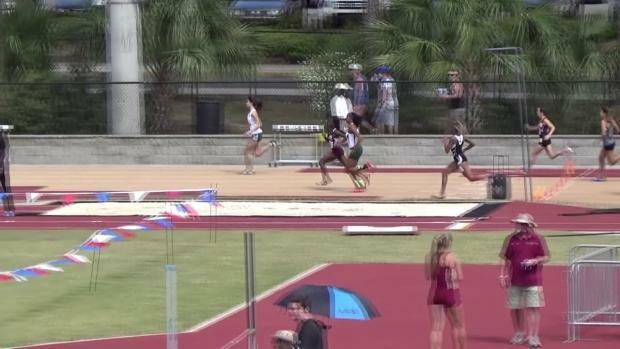 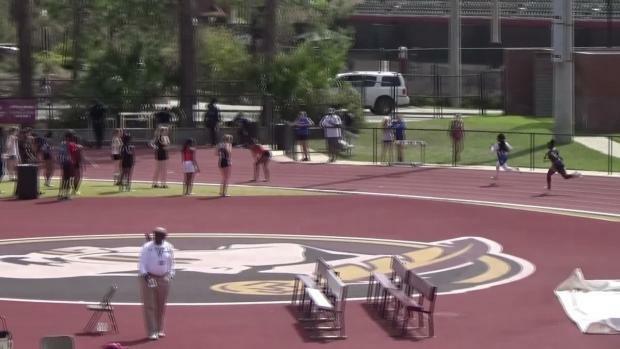 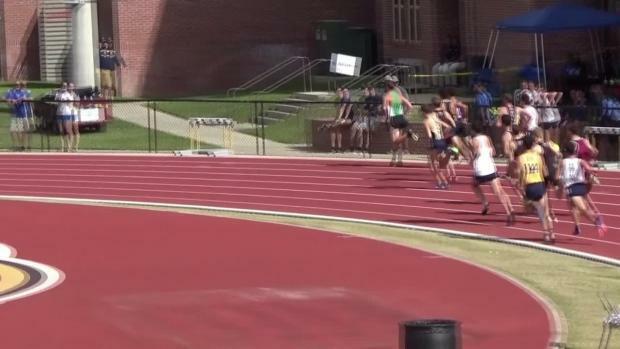 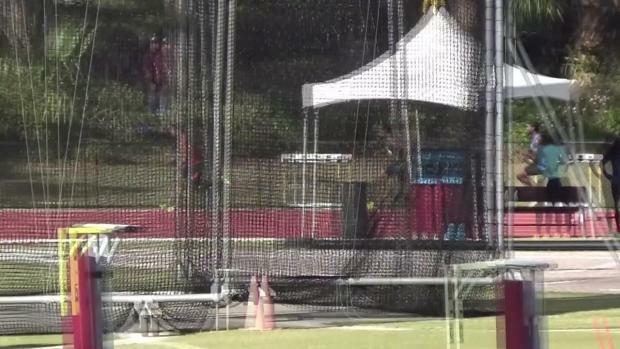 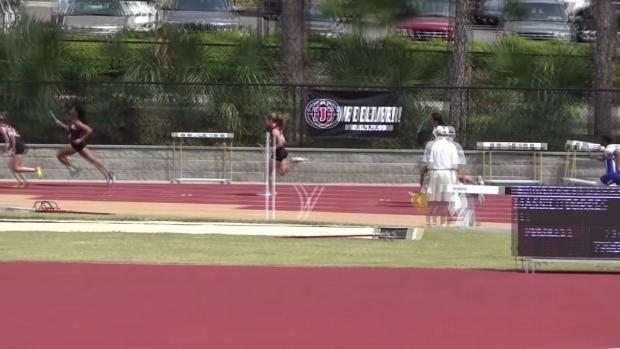 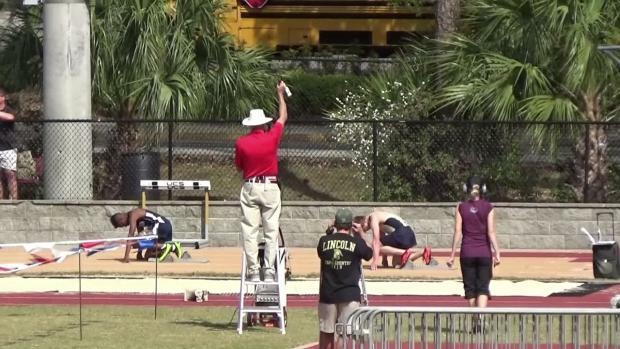 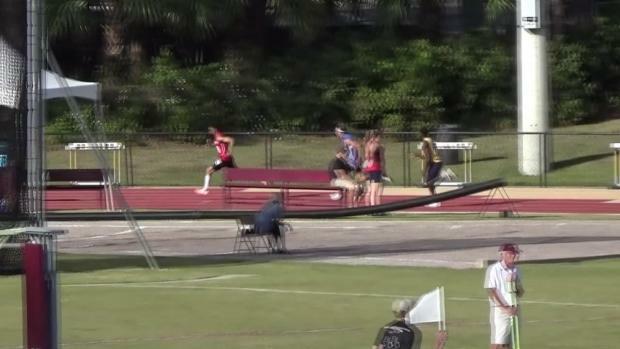 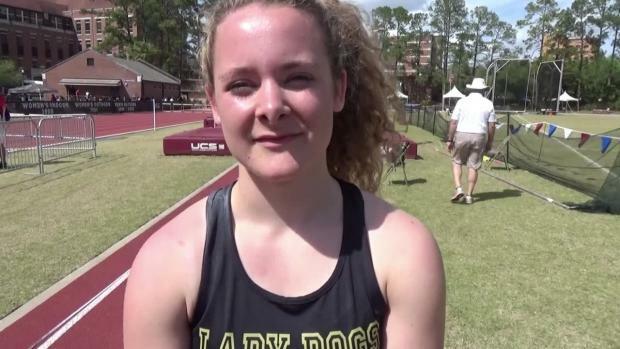 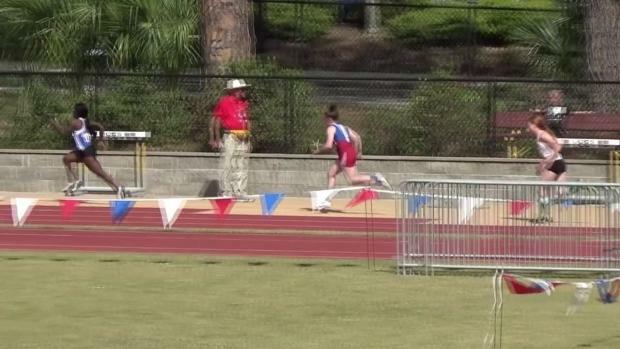 Watch Carson Dingler of Mary Persons HS set a new All-Time Meet Record at the FSU Relays clearing 13-10! 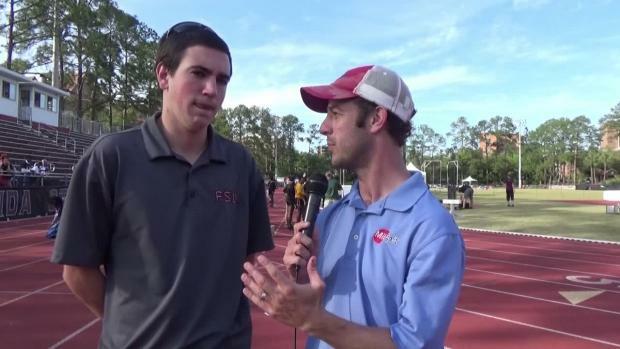 Dave Shelikoff was on-site as part of our coverage team for the 2017 FSU Relays captured over 1,700 photos of every aspect of the meet. 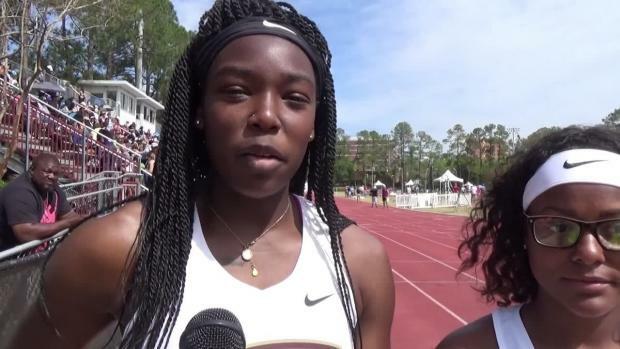 Maynard St. John was on-site and snapped over 1,700 photos from day two of the FSU Relays including this great shot of the IMG Academy girls who won the team title.